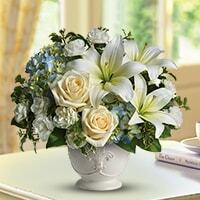 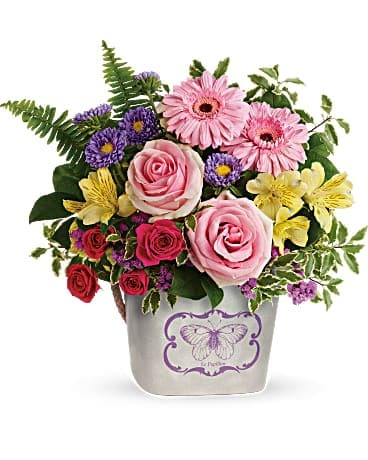 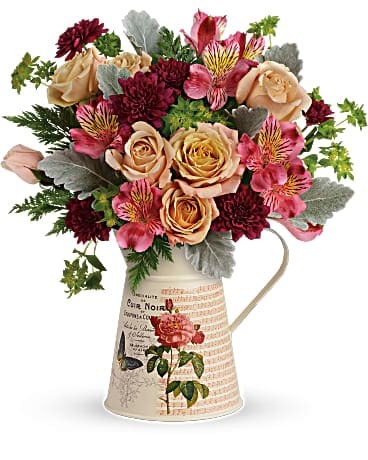 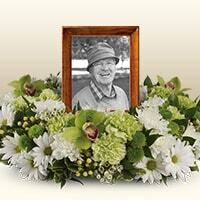 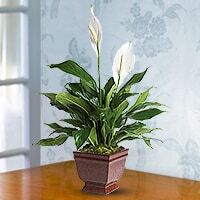 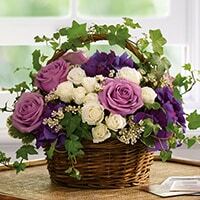 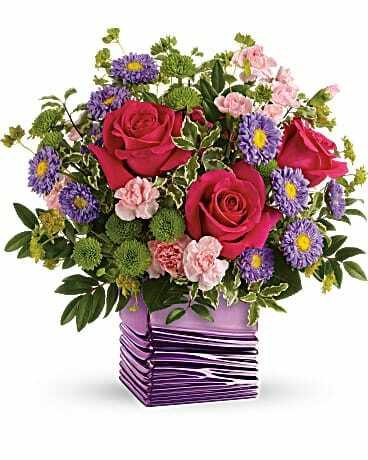 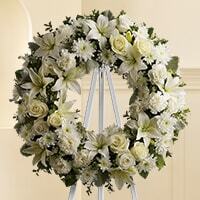 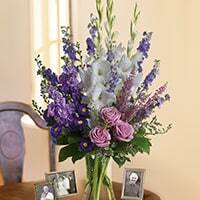 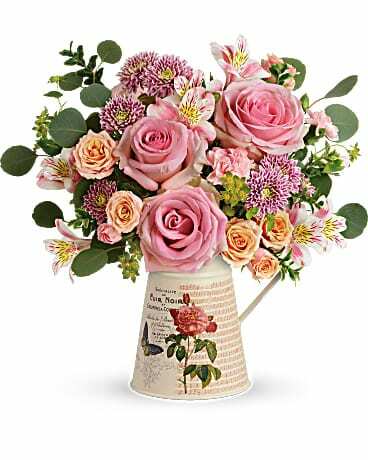 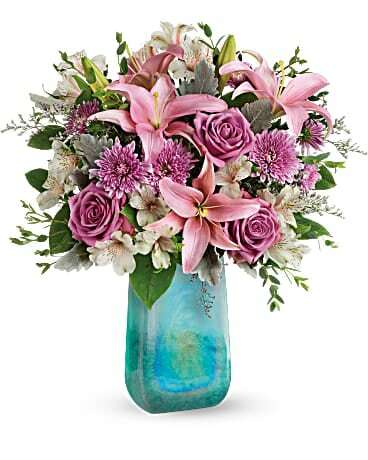 Buy Sympathy and Funeral flowers from Edgemont Flower Shop, Inc. 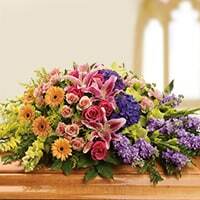 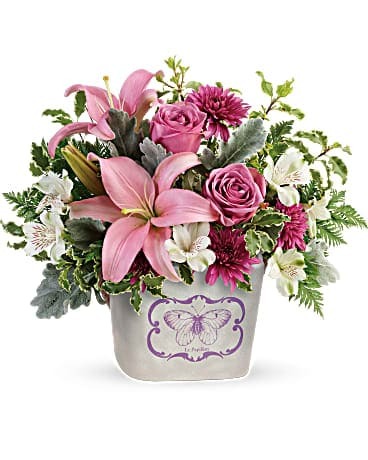 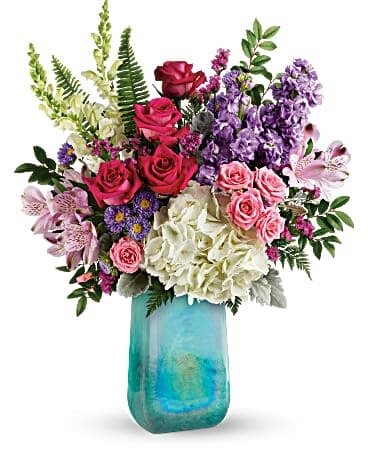 When you order funeral flowers from Edgemont Flower Shop, Inc., our skilled and compassionate florist will work directly with the funeral home to ensure that your delivery is timely and accurate. 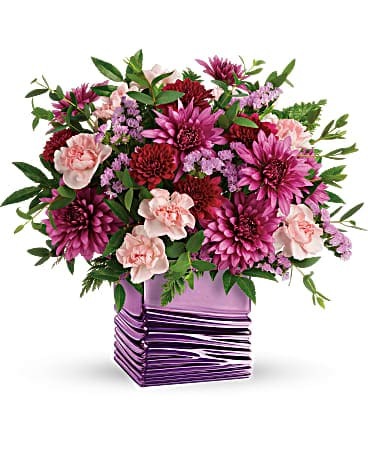 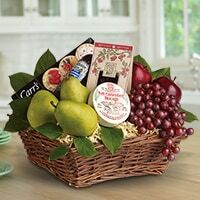 Same-day delivery is often available, please call (610) 566-6227 for a more customized experience.